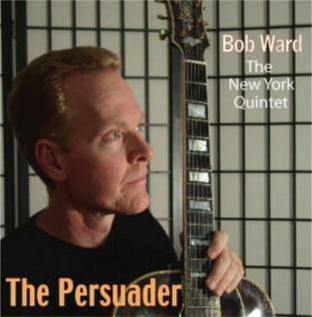 Cool modern jazz featuring Bob Ward's group, 'The New York Quintet' with Bruce Williamson-sax, Tim Ouimette-tpt, Kelly Friesen-bass and Taro Okamoto-drums. 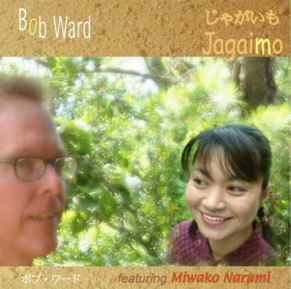 Warm and enticing songs about the wonderful southern island lifestyle of Japan. 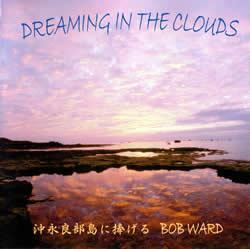 Elegant and beautiful music inspired by Okinoerabu island! 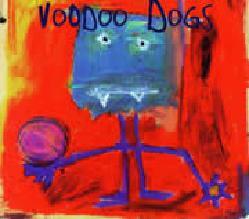 The ultimate in world acid jazz with Larry Goldings! Clic here to Order Now!